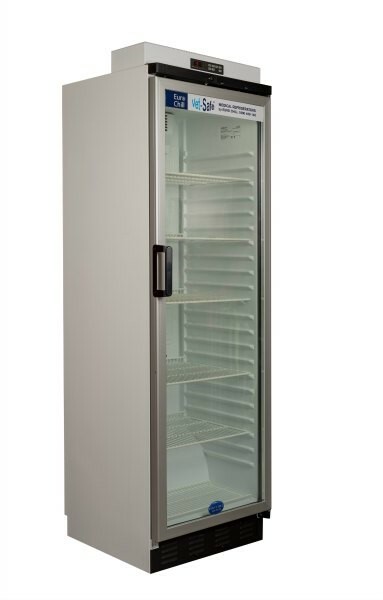 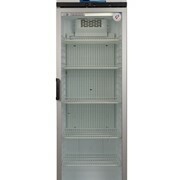 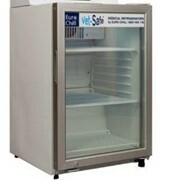 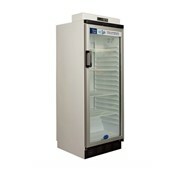 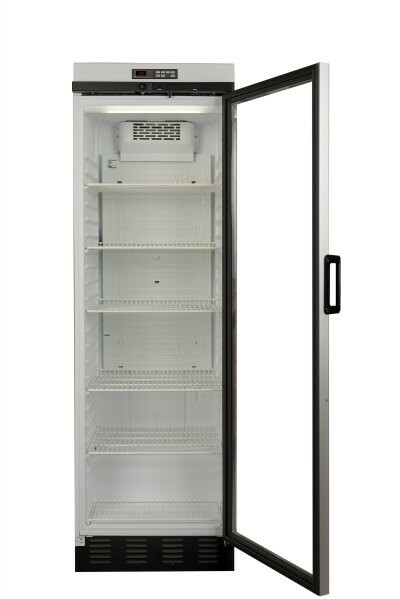 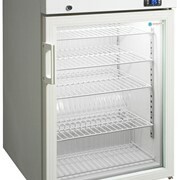 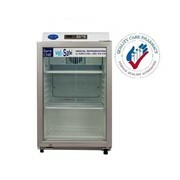 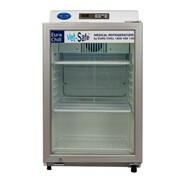 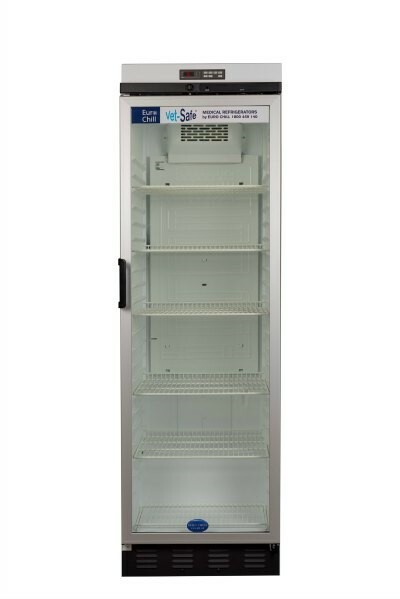 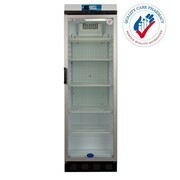 The Vet Safe 371 is an efficient refrigerator that can be delivered with a USB log tag for data capture and storage. 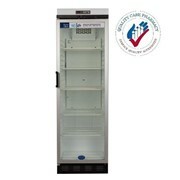 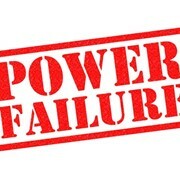 The Vet Safe 371 refrigerator can accurately record maximum and minimum temperature history and is equipped with an audible high/low temp alarm. 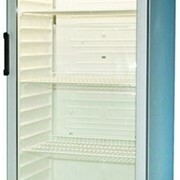 Fitted with a 'door open' alarm. 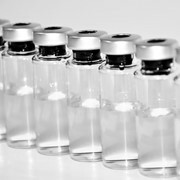 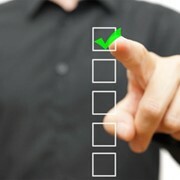 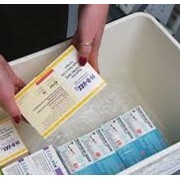 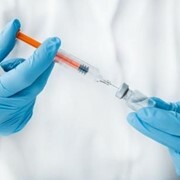 Ideal for use by veterinarians, veterinary clinics and animal shelters who need to store vaccines and health based content.